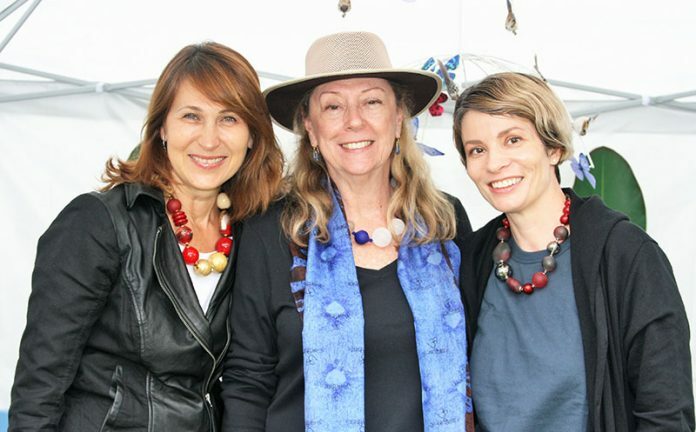 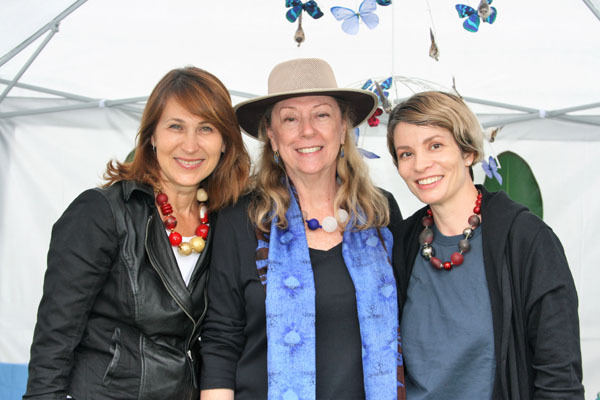 Tatiana Bantovskaja, Leslie Pfeiffer and Sasha Drosky model some of Bantovskaja’s unique jewelry. 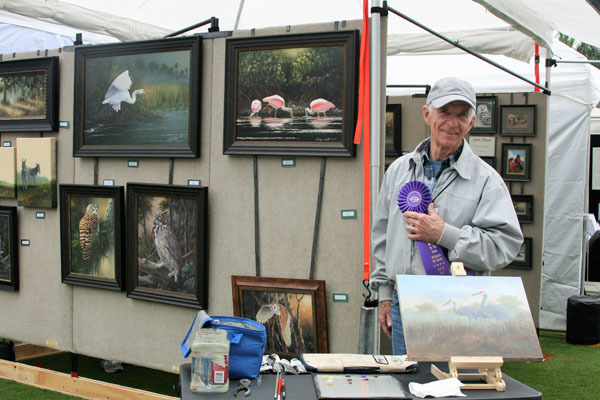 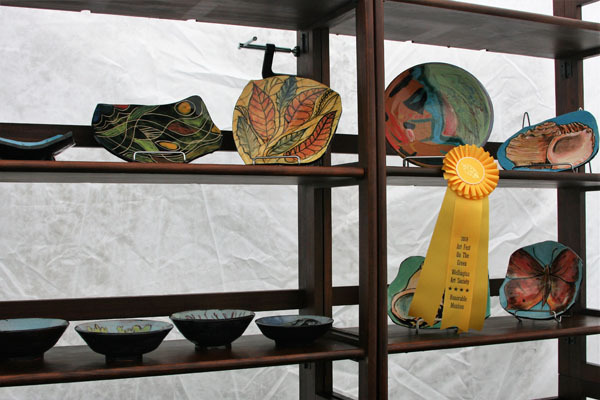 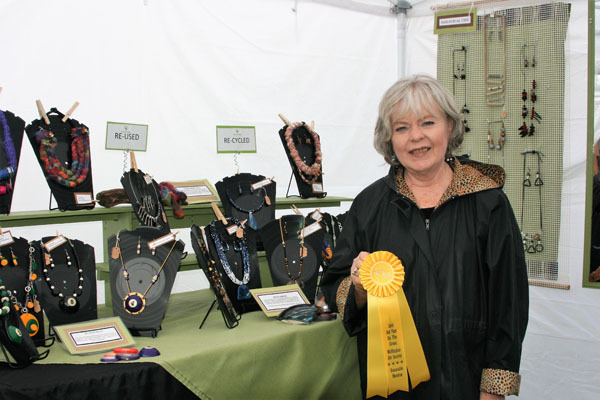 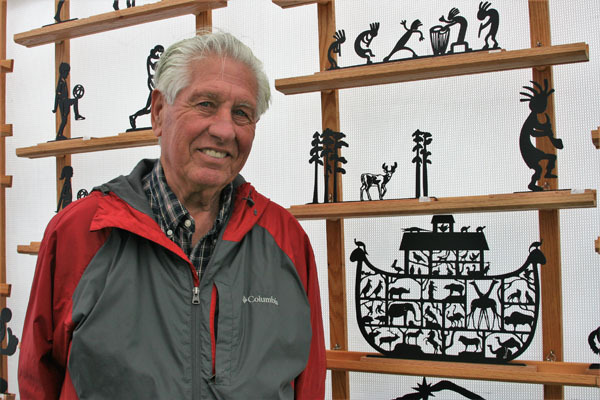 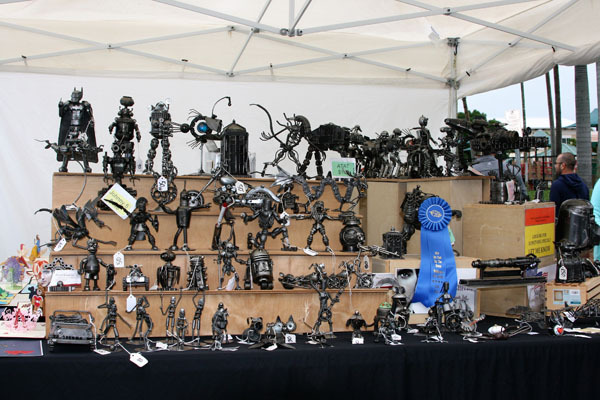 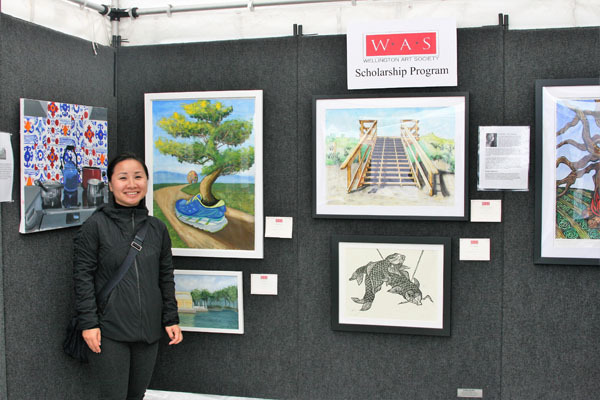 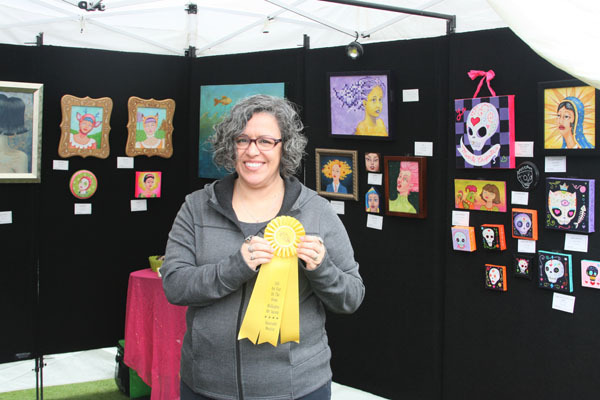 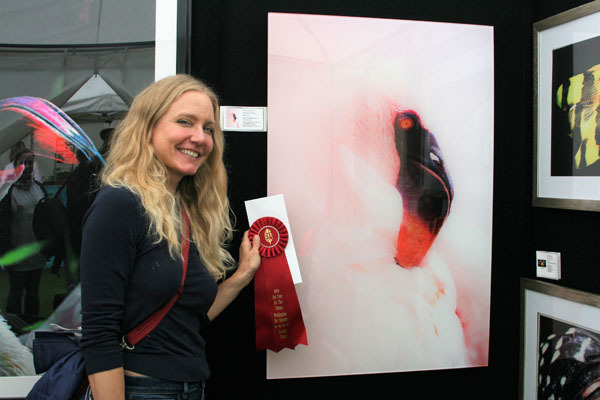 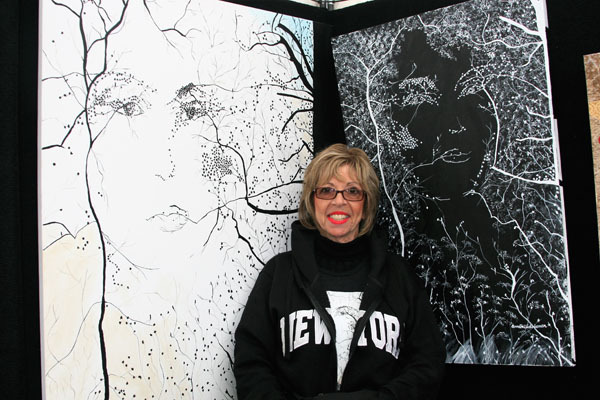 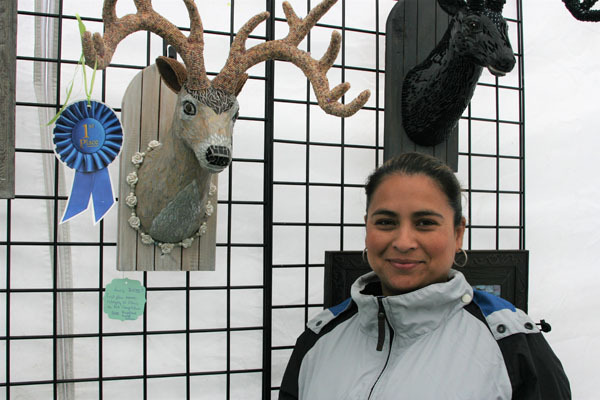 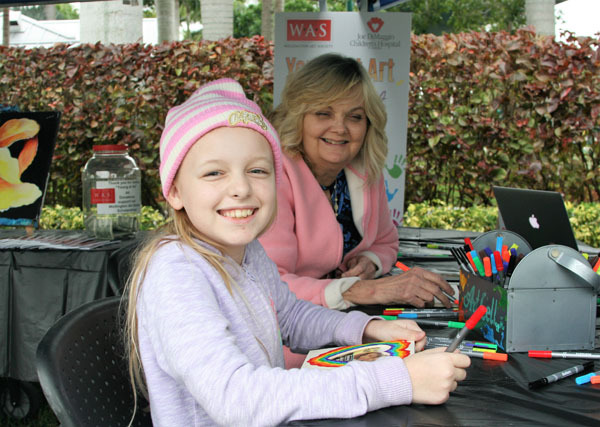 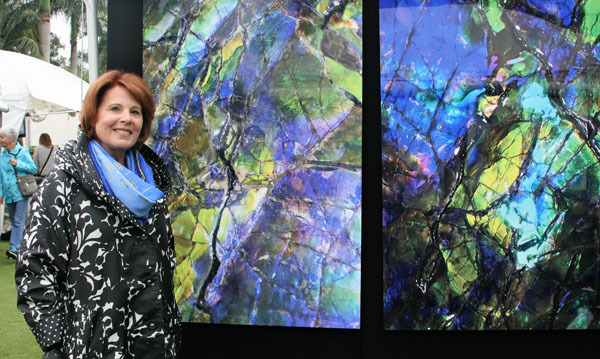 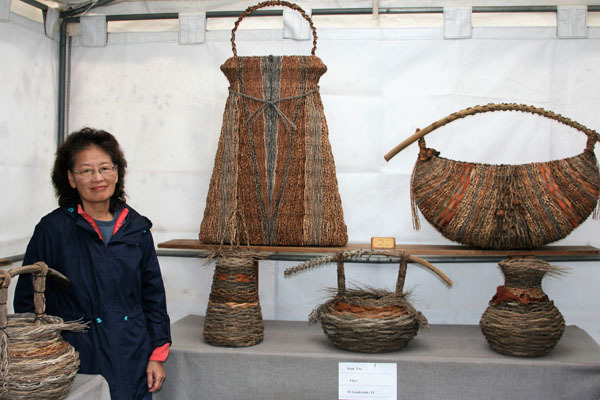 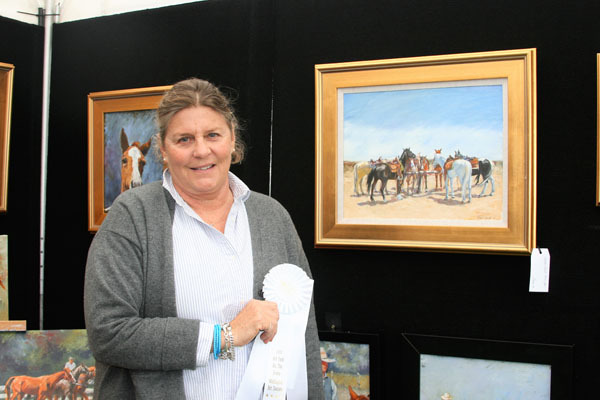 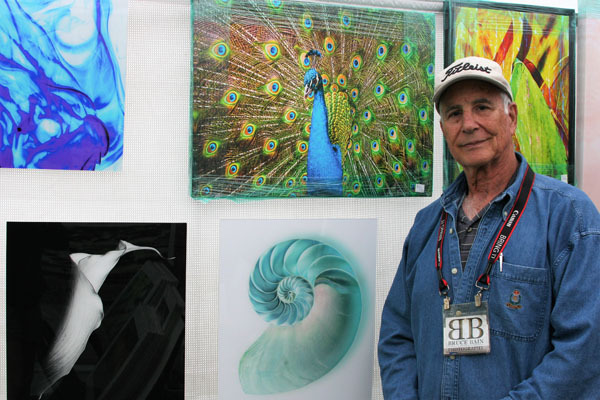 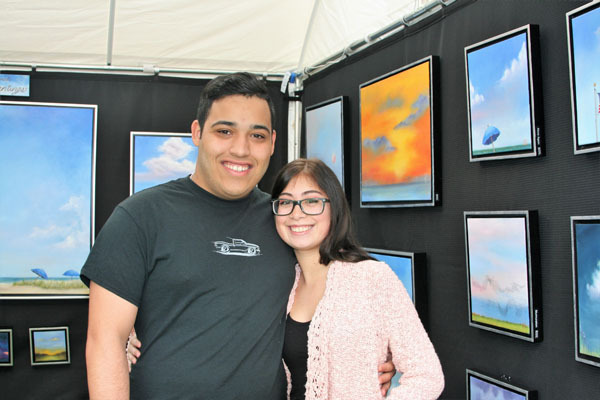 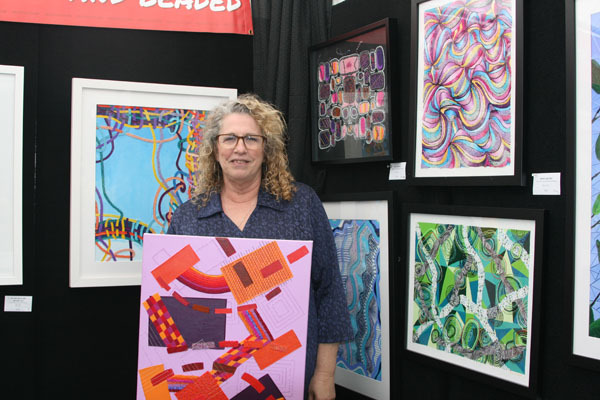 More than 50 artists displayed works featuring every medium imaginable on Saturday, Jan. 26 and Sunday, Jan. 27 when the Wellington Art Society held its 13th annual Art Fest on the Green at the Wellington Amphitheater. 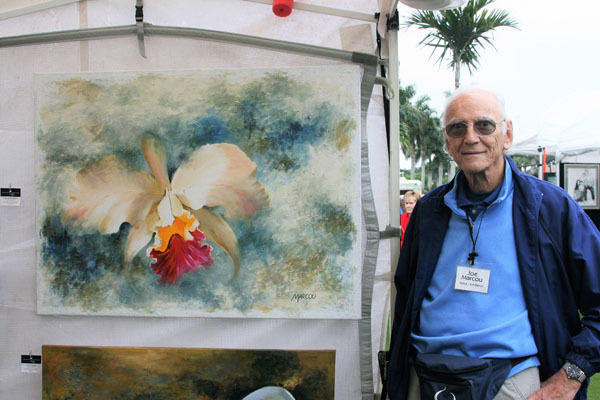 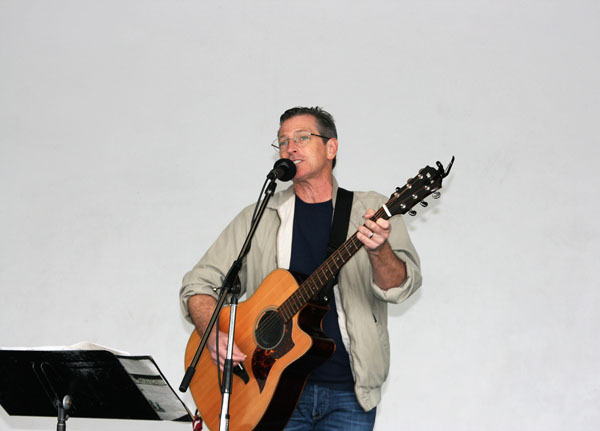 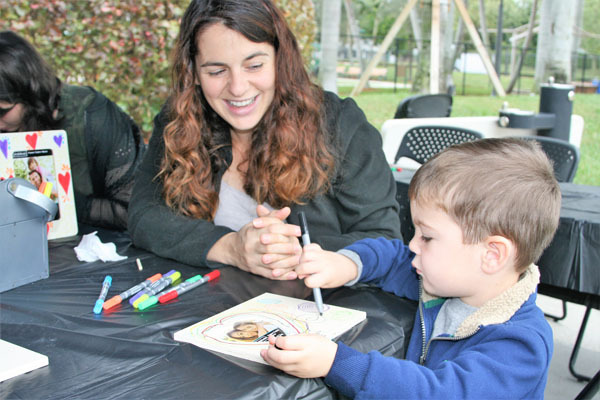 Even though the weather did not always cooperate, patrons and artists came out to enjoy this unique experience. 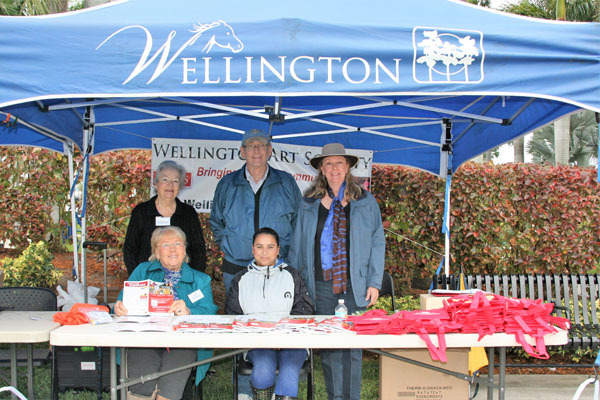 For additional information, visit www.wellingtonartsociety.org.